Putting aside the obvious self-serving nature of these comments, the sentiment struck a chord with business leaders as the narrative rings true. This is especially in the context of the current Budget, which also includes a number of themes that individually may not be headline news, but taken together paint a picture of quite a unique moment in time. There is a new team at the helm. The new team’s first Budget is also during an election year that could give National a remarkable fourth term in office and even reset the clock, breaking into a new paradigm for recent political tenure. A team that wants to project that they are in the detail and know what they are doing. For the first time in a decade we have a government that has around $25-30 billion of headroom over the next few years which gives them options; with a reasonable amount of this now spent or allocated to capital expenditure or debt repayments. Compared to other countries, like the US, Australia and the UK, we are at a different point in time. So much so, we can look to change our relative positioning on any number of matters. 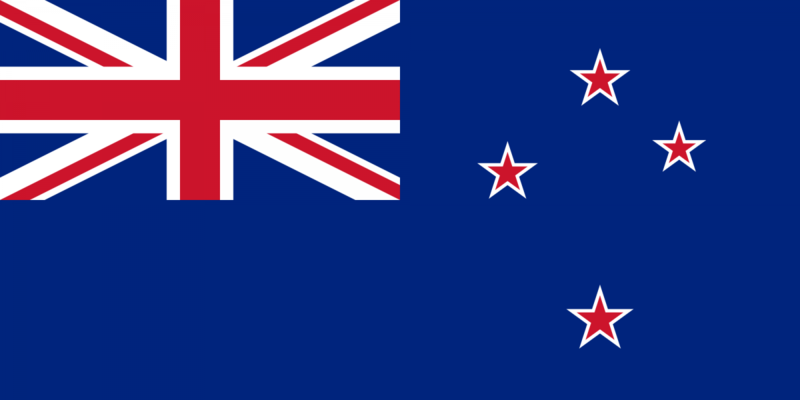 To highlight how unique our position is, let’s juxtapose NZ with the UK, where the British Labour Party has recently called for a GBP49 billion increase in taxes to fund their proposed increases in government spending as laid out in their pre-election policy manifesto. If implemented, taxes as a share of British GDP would rise to their highest level since 1949. And in the US, the recently floated “budget blueprint” is proposing to balance the federal budget over the next decade through hundreds of billions of dollars in cuts to social programmes. and other natural disasters like the recent Edgecumbe flood. If we only had to address the GFC just imagine where we would be! And while fiscal headroom is a nice problem to have, it still has to be solved with Budget 2017 starting the journey of redefining the destination to capture the hearts and minds of the voting public. Consistent with this, and their well-worn path, the Government unashamedly threw an even larger blanket over middle New Zealand, where the election will be won and lost. In many respects the Government has moved further left, with the right needing to be content with debt reduction and a plan to achieve greater social cohesion. the same time looking to build greater resilience in the widest sense of the word. It was about crowding out others, looking to provide material cash and services dividends to the masses, with equally material social cohesion and economic resilience dividends to businesses and those further up the food chain. Questions around housing, inequality, regional economic development and the environment still lack the definition or the immediacy that many want, that will inevitably be raised. Also underplayed was the new global geopolitical context and our response to that. In saying that, the Budget will continue to reset our relative global positioning in an evolutionary (rather than revolutionary) sense as our relative attractiveness gap with others is widening in our favour, given the diverging economic paths we and others are on. It’s also too early to tell whether (and by how much) what was released will be amplified before the election. The fiscal tank doesn’t feel empty by a long shot. And even more in its infancy is the story that will be told before the election to capture the voting public. But in any event, the new team has come out strongly laying a foundation from which to grow and amplify their message. They are looking to occupy even more space across the traditional political spectrum including by looking to occupy even more of their non-traditional ground. and sell their dream, capture the imagination of everyday New Zealanders; which won’t be lost on anyone. New Zealand is in an enviable position globally that we can’t afford to squander.